The break-up of packages and roads covered came out only in the August 23 tender bulletin, less than fortnight before bidding closed on September 10, thus limiting bids. 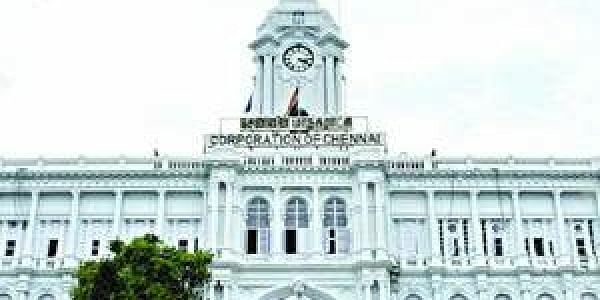 CHENNAI : Contrary to the old political adage ‘If you can’t beat them, join them’, a large chunk of the Chennai Corporation’s contractors are intent on exposing the wrongdoings of a few ‘chosen’ contractors who manage to swallow a majority of projects with the alleged facilitation of mid-level bureaucrats in the Corporation. Around 50 contractors will be meeting Corporation Commissioner D Karthikeyan on Thursday with evidence of such alleged wrongdoing. Following civic activism group Arappor Iyakkam’s recent expose on discrepancies in the pan city road relaying and storm water drain projects worth Rs 740 crore, collusion among bidders has come under scrutiny. However, multiple contractors claim that the collusion is actually managed and facilitated by a few mid-level bureaucrats in the civic body. “After the storm water drain tender project packages were announced in August, a group of contractors visited the principal chief engineer, M Pugalendi, for clarification, but he told them the bids have been fixed and they would be considered for the next package,” said H Chandra Bose, a contractor, claiming that he was offered another project in exchange for silence. Principal chief engineer, M Pugalendi, strongly denied these claims on Wednesday, “I never met these contractors and it is impossible to prefix e-tenders,” he said, alleging these accusations were part of a larger agenda to malign his reputation. However, one of the alleged ‘chosen’ contractors, TMS Siva, confessed to bidding collusion, even in the age of e-tenders. “Most of us (contractors) have known each other for years, you can’t expect (fixing/discussions) not to happen,” he toldExpress, refusing to speak about the involvement of corporation officials. The threadbare announcement of Rs 298 crore Bus Route Road tender packages in the August 9 tender bulletin is a prime example of how contractors are willingly left in the dark to discourage bidding. The tender bulletin mentions only the zone-wise funds allocated. “How can we make bids if we don’t know the break-up of packages,” argued a contractor, who wished to remain anonymous. The break-up of packages and roads covered came out only in the August 23 tender bulletin, less than fortnight before bidding closed on September 10, thus limiting bids. “The tenders should be issued only after the packages have been decided upon. 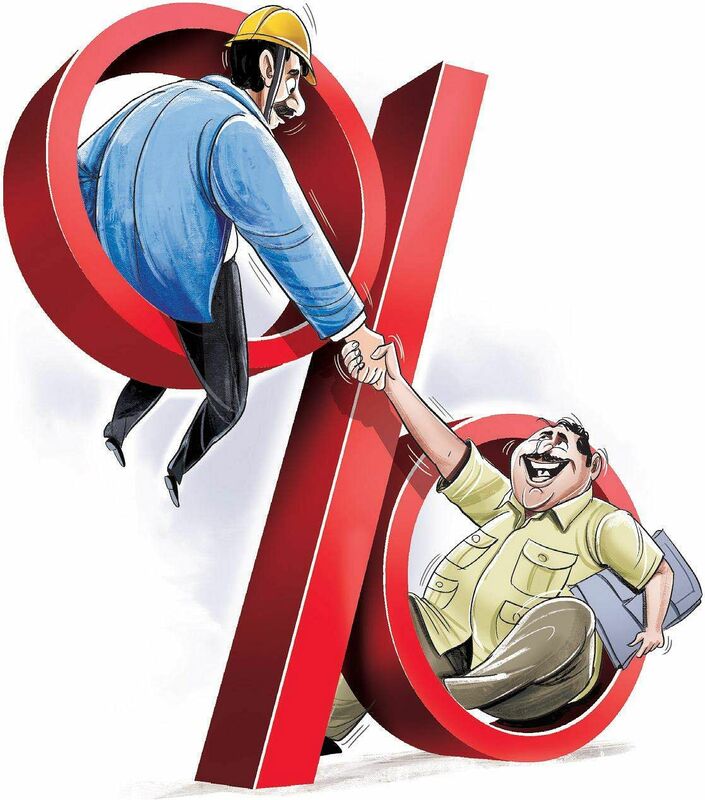 This reversal of work shows that the packages are tailor-made to suit some contractors,” said a contractor. Contractors also alleged that Storm Water Drain Department superintending engineer, L Nandakumar is behind the introduction of machinery certificates and prequalification for bids, effectively reducing the eligible bidding pool to less than 20 people. “For example, machinery certificate of nine metre sensor pavers is mandatory to win a Bus Route Road relaying contract. Less than 15 contractors have this equipment,” said Bose, arguing that contractors should be able to rent machinery. Superintendent engineer L Nandakumar said these steps have been taken to ensure work quality and ensure the work can be micromanaged. “The Corporation is within its rights to frame such pre-requirements and it has helped improve quality of work,” he said, hinting at the inevitable thinning of the contractor herd.